Are women&#039;s gloves and men&#039;s boxing gloves the same? How about women and kids? No, they are not! But this is only a recent development in the last few years. These days you can buy gloves that are specifically designed for women. Since women tend to have smaller hands women's boxing gloves tend to have a smaller hand cage inside the gloves. It is hard to find women's boxing gloves in all weights and sizes. 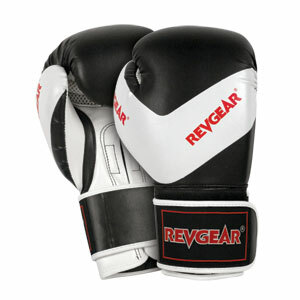 Introducing Revgear's new gloves for kids: Deluxe Kids Boxing Gloves. These gloves were designed specially to fit kids and are a perfect next step up to our basic kid's glove.